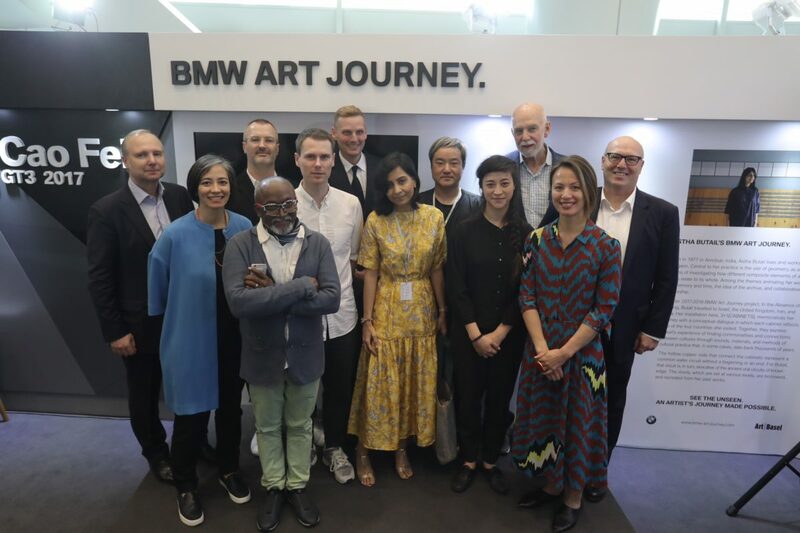 The new shortlist for the BMW Art Journey is out: Ali Kazim, Zac Langdon-Pole and Gala Porras-Kim are nominated. The project is a joint initiative of Art Basel and BMW, first winner was Samson Young 2015. 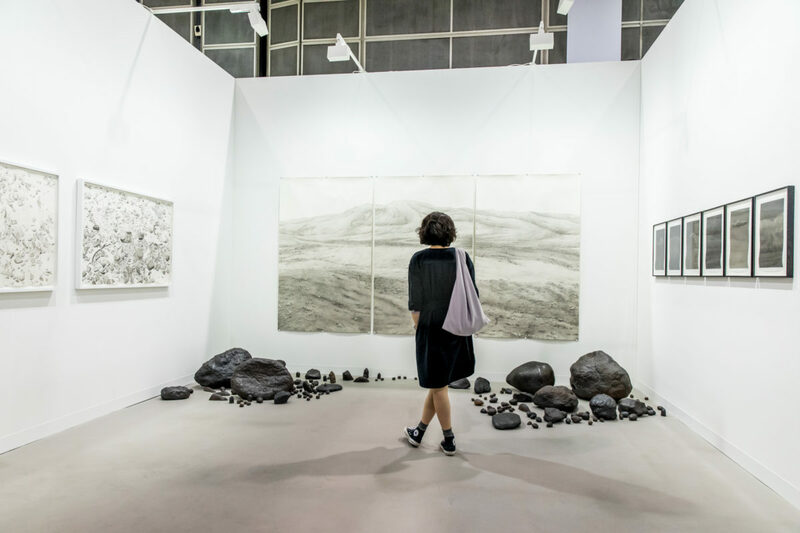 Since then artists have been nominated at Art Basel Miami and AB Hong Kong. The next winner will be nominated only at the fair in Hong Kong. 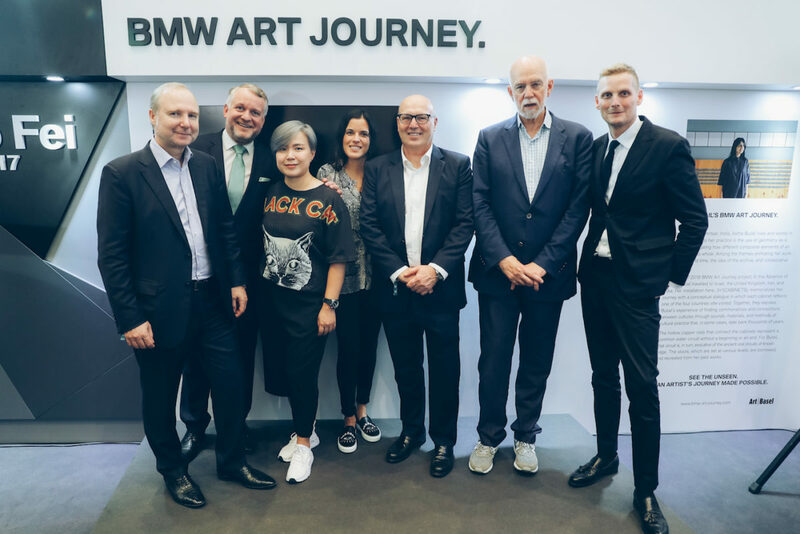 Like a mobile studio, the BMW Art Journey can take artists almost anywhere in the world to develop new ideas and envision new creative projects.These three shortlisted artists are now invited to develop a proposal for their ideal journey, with the winner to be announced in the early summer of 2018. Ali Kazim (b. 1979) lives and works in Lahore, Pakistan. 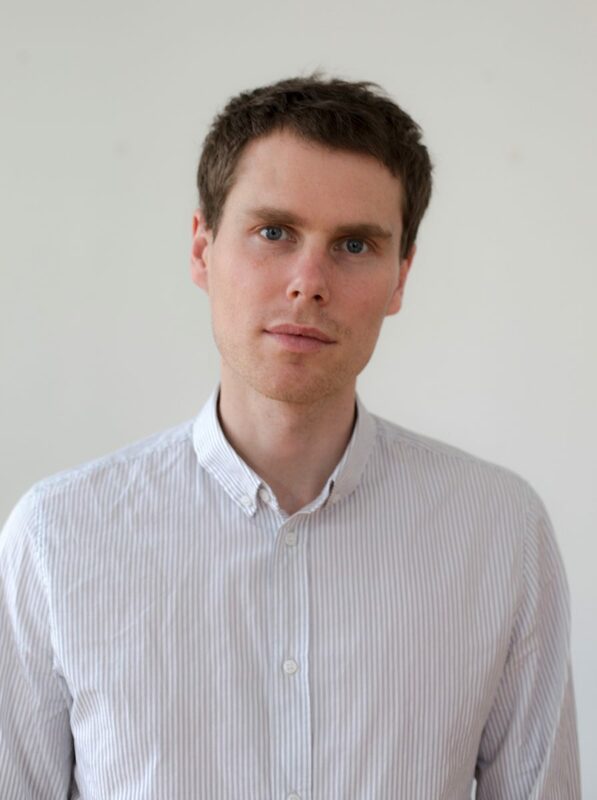 He received his Master of Fine Arts from the Slade School of Fine Art, London. Ali Kazim forms multi-layered compositions to create uniquely textured paintings that include elements of narrative and fantasy. He works meticulously in watercolor and graphite, using techniques acquired from studying the watercolor wash and miniature painting techniques of the Bengal and Mughal schools. 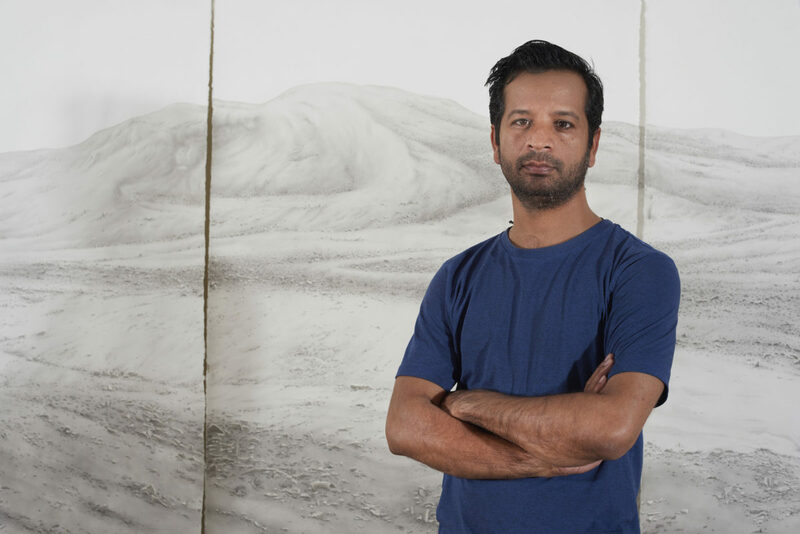 At this year’s Art Basel show in Hong Kong, the artist presents an immersive installation that draws a primary inspiration from the landscape around his hometown of Lahore. presenting an installation of new sculptures that form a poetic exploration of identity and belonging. Gala Porras-Kim (b.1984) lives and works in Los Angeles, United States. She received a Master of Fine Arts from California Institute of Fine Arts and a Master of Arts in Latin American Studies from University of California, Los Angeles. Her work questions the social and political contexts that influence the manifestation and interpretation of language and history. 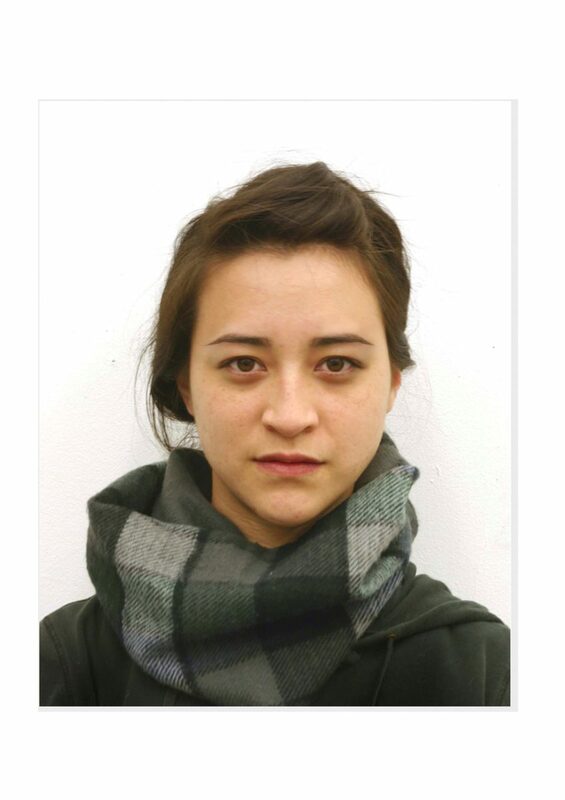 Her artistic approach comes from a research- based practice that aims to reconsider how intangible subjects have been represented in the fields of linguistics, history, and conservation. At this year’s Art Basel show in Hong Kong Porras-Kim is presenting a group of artifacts that reconstruct and reimagine ambiguous historical fragments from various ethnographic institutions.